Our newest flavor rhymes with Banilla. So. Why blue? Ladies and gentlemen of the jury, may I present my case for blue. Let me begin with a slightly different question: What color is vanilla? Many traditional flavors are tied to a color. And maybe more importantly, many colors are intrinsically tied to a specific flavor in our minds and our palates. See something red? You expect strawberry. See green? Lime. Orange? Yeah, you get the picture. So what about blue? While many may answer blueberry, if you’ve ever made a blueberry smoothie, you’ll know that blueberries are actually quite purple — which is already spoken for by grape drink. So picking a color for a flavor can be rather complicated, and getting it right is crucial from a design perspective. Ever eaten what you thought would be a lime candy that turned out to be green apple? Gross. 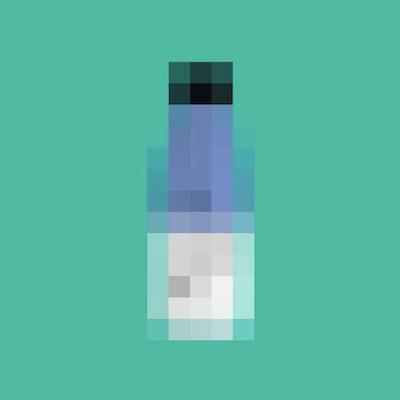 After much research and discussion, we at Soylent determined that the best possible color for our newest, most requested flavor, Vanilla, was blue. Please find my evidence below. When you ask people what color they think vanilla is, they will often think of the color of vanilla beans, vanilla ice cream, or maybe vanilla extract and give you an answer of something in the brown or beige spectrum. While this is a good starting point, let’s consider Vanilla in the context of other popular flavors: chocolate, coffee, caramel, peanut butter – all kind of brown. So what about white? Our neutral Original couldn’t be packaged in anything but a crisp, white canvas. And beige? That pairs nicely with our creamy vanilla latte-like flavor in Cafe Vanilla. With our Original, Cafe Vanilla, and Cacao filling out the spectrum of white to brown, we have to start thinking outside the brown box. Our hypothetical future product offerings could get messy QUICKLY! With the exception of some minerals, nothing on Earth is actually blue. No, blue raspberries are not a thing, and as discussed previously, blueberries are kind of purple. So outside of the ocean and the sky (which are kind of the same, non-blue phenomenon), you won’t really find much blue out there on our little blue dot. I don’t mean to say that blue is unnatural, but this ties into our color association exercise from earlier. Because of this lack of blue in plants and food-stuffs, blue isn’t really intrinsically tied to too many flavor profiles, traditionally speaking… except for vanilla, which leads me to my next point. 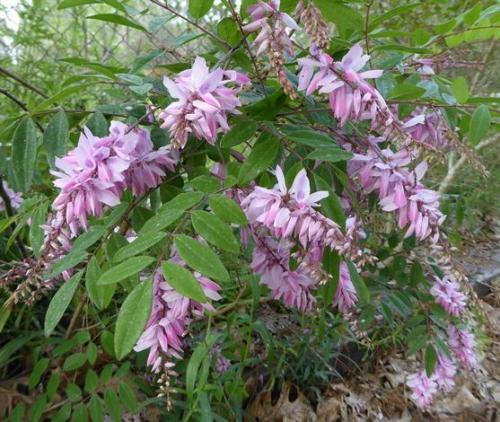 Indigofera — traditionally used to produce indigo dye. Not traditionally blue. You may not have realized it, but food companies have been signifying vanilla flavor with the color blue all around you probably since they figured out how to make blue ink from indigo flowers, purple cabbage, or some other not-actually-blue material. So combine these undeniable facts from the very scientific process I just laid out with our current product line and what do you get? The only logical color for Soylent Vanilla is the color blue. 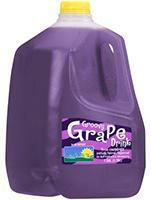 Next time you’re at the grocery store, take a look at the ice cream, the flavored milks, the cake mixes. You’ll probably see more blue than you’ve ever noticed before. I rest my case. Now go try a case of Vanilla. About the Author: John Zelek is Associate Creative Director at Rosa Foods. He works on all kinds of creative projects for Soylent, and feels very strongly about the color blue.